The alleged kingpin was arrested in Mexico City's Roma neighbourhood, which is known for its hip bars and restaurants. 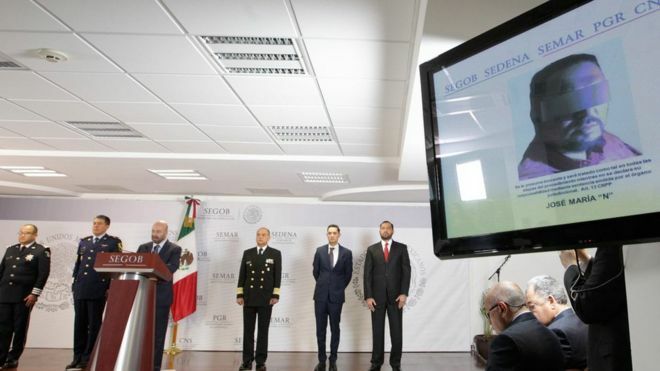 He was captured "without the use of force", said the head of the National Security Commission, Renato Sales, in a press conference on Friday, when the news was confirmed. He is now likely to face extradition to the US, on drugs smuggling and money-laundering charges. 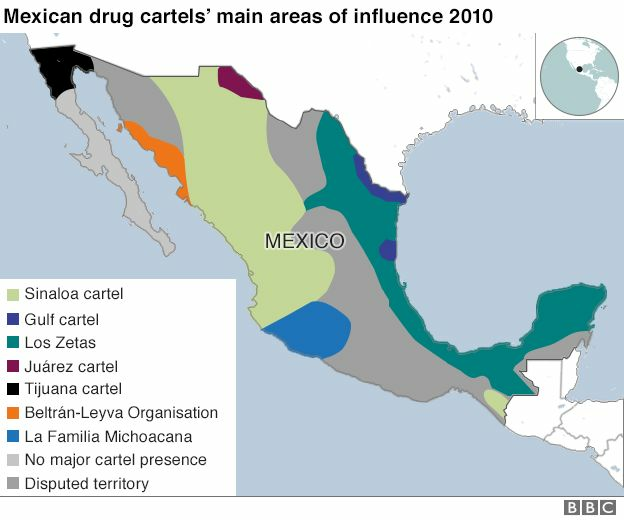 In 2012, the Zetas was considered the largest drugs gang in Mexico. However, they have lost ground in recent years, as others, notably the Jalisco New Generation, have expanded to take their east-coast territory. Arrests of other leaders have also weakened the group, causing internal divisions. The group, which sprang from the Gulf Cartel, was founded by corrupt members of the military and the police. Last year was Mexico's most violent year on record, with more than 25,000 murders. Organised crime is thought to account for nearly three-quarters of those deaths. Joaquín "El Chapo" Guzmán, a leader of the Sinaloa cartel, was extradited to the US last January, after twice breaking out of Mexican jails. Earlier this week, a New York judge said jurors would be kept anonymous to protect them from possible retaliations by the extremely violent gang. Guzmán's trial is set to begin in September. The Zetas was founded by corrupt members of Mexico's special forces. 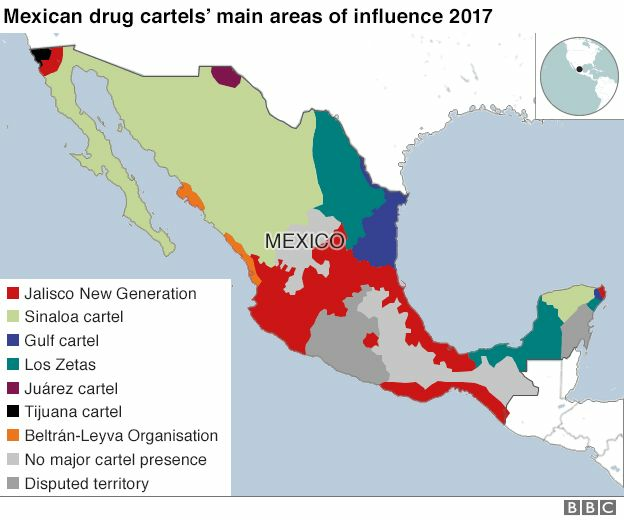 More than 30 had been hired by the leader of the Gulf Cartel in the 1990s, but they split to run their own operations in 2010. The two cartels then clashed violently, particularly in the country's north-east. The Zetas are known for their brutality, including torturing and decapitating their victims. Over the years, they have moved beyond drugs to turn their hand at any crime that will bring them money, from cigarette smuggling to human trafficking. The group uses the letter Z ("zeta" in Spanish) as it is said to correspond with police radio codes. In 2012, one of the leaders, Heriberto Lazcano Lazcano, known as Z-3, was killed in a shootout with the Mexican Navy. The following year, his replacement, Miguel Ángel Treviño Morales, alias Z-40, was captured. His younger brother, Omar Treviño Morales (Z-42), took over but was also caught in 2015.